Ashtanga Yoga is 99% practice and 1% theory. 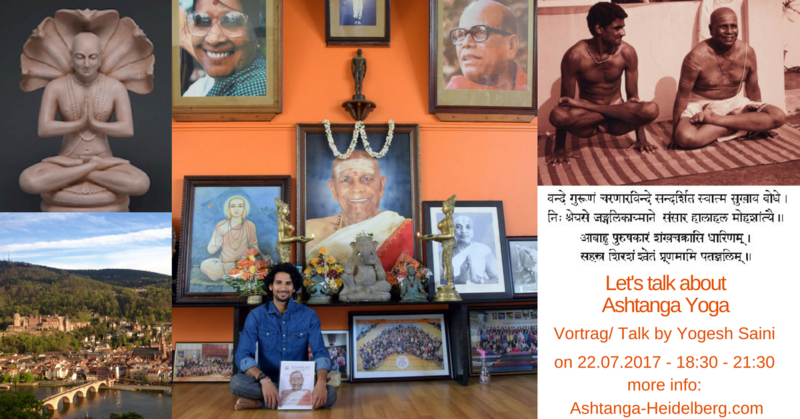 In this talk, we will know the most important theory to strengthen yogic practices and get to know the principles and the system of an excellent and scientific Yoga system – “Ashtanga Vinyasa Yoga” as taught by Sri K. Pattabhi Jois in Mysore, India. 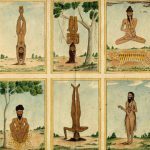 8 Limbs: – Yam (Ahimsa, Satya, Asteya, Brahmacharya, Aparigraha) Niyam (Shauch, Santosh, Tap, Swadhyay, Ishwar Pranidhan), Asana, Pranyama, Pratyahara, dharna dyana, Samadhi. System: – Kram Sankya, Vinyasa, Drishti, Bandhas and Starting – Finishing sequence. Philosophy behind the practice: cure and stabilize the body and the mind. Sanskrit: A common language all over the world in Yoga e.g. Latin in Medicine. Entry: 18:15 | 90 mins talk with a 15 mins pause. | 30 mins discussion and QA | Networking with vegetarian snacks and Tea.